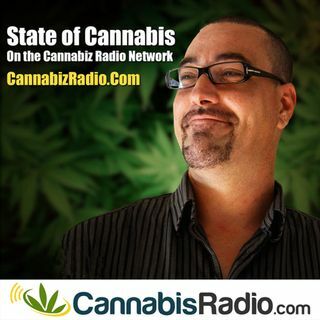 Today on State Of Cannabis Dave Inman is joined by Chad Currin the CEO of BioSoil Farm. Chad hails from a long line of farmers, specifically, tobacco farmers. For many years, Chad was a stay-at-home dad yet as his children got older and more self-sufficient, he started getting increasingly interested in environmentalism, gardening, and finding ways to be “greener” and eco-friendly. He started finding ways to use food scraps and leftovers to farm more efficiently. BioSoil Farm is an ... See More all-year-round operative indoor farm that specializes in converting high-quality finished compost into premium “worm castings” (aka worm casting), and they also manufacture a line of solid and liquid soil-feeding systems that are based on healthy nutrients extracted from plant sources.